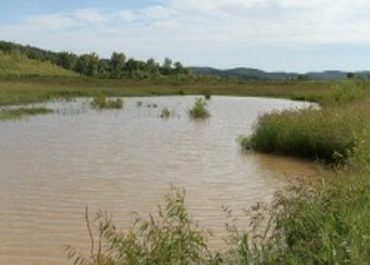 This 162-acre emergent wetland mitigation project was developed for the St. Louis Metropolitan Sewer District (MSD) to assist in meeting their permit requirements for new waste water treatment facilities. The project is located directly adjacent to the Riverlands Migratory Bird Sanctuary. 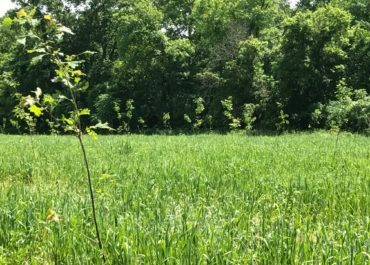 43.46 acres of wetland, 30.26 acres of bottomland forest, and 88.83 acres of bottomland prairie will add biodiversity to the Missouri River floodplain and assist in controlling floodwater.